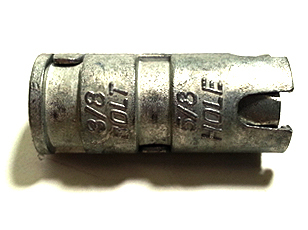 Description Suitable for base materials of questionable strength. 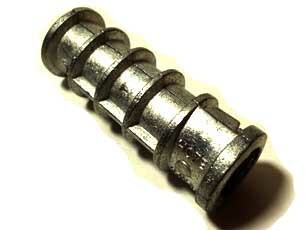 Internally threaded, expands when bolt is torqued. 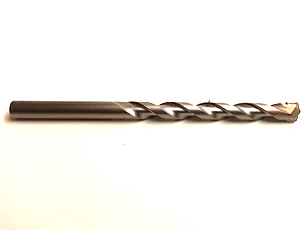 For use with lag screw. 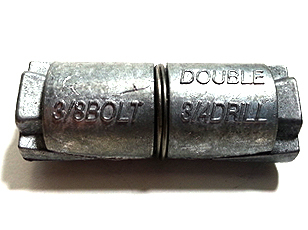 Also known as a Hex Lag Bolt. Suitable for base materials of questionable strength. 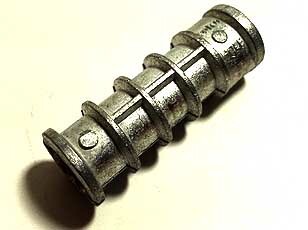 Internally threaded, expands when bolt is torqued. 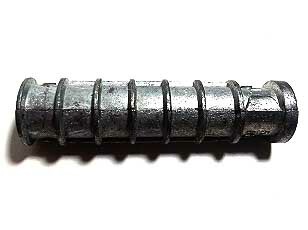 For use with an external thread bolt. Suitable for base materials of questionable strength. 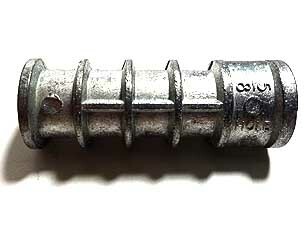 Internally threaded, expands when bolt is torqued. 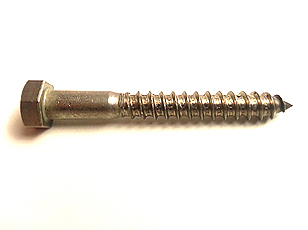 For use with lag screw. Suitable for base materials of questionable integrity. 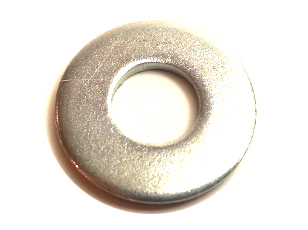 Designed for use with lag bolts. Ornamental iron rails. Residential sill and deck plates.